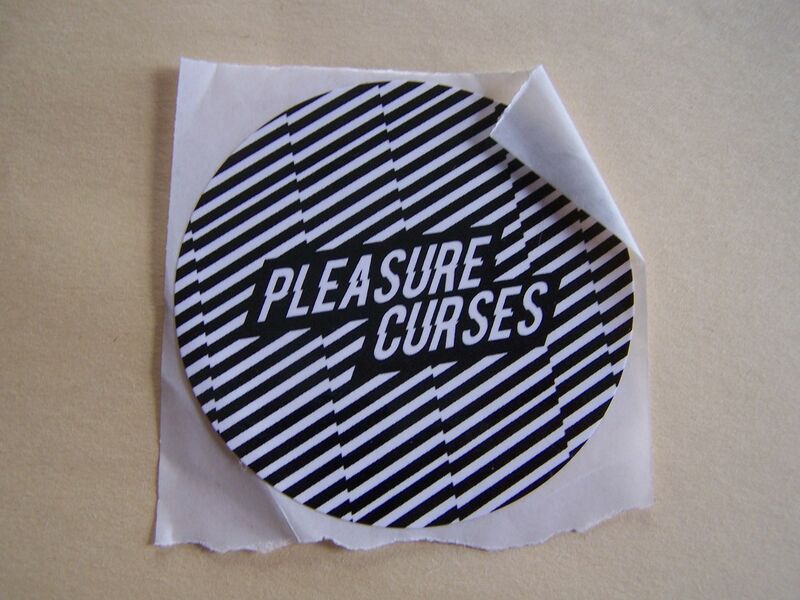 I'm not sure what it is about Pleasure Curses that makes their name seem familiar to me. I searched the website for any traces of them and found none. Is it because they did an Everything Is Chemical Virtual 7"? That's the only thing right now that I can seem to link back to them, since I'm on the email list for the EICV7. In any event, this is a cassingle at its very best and so I shall simply tell you about each song. 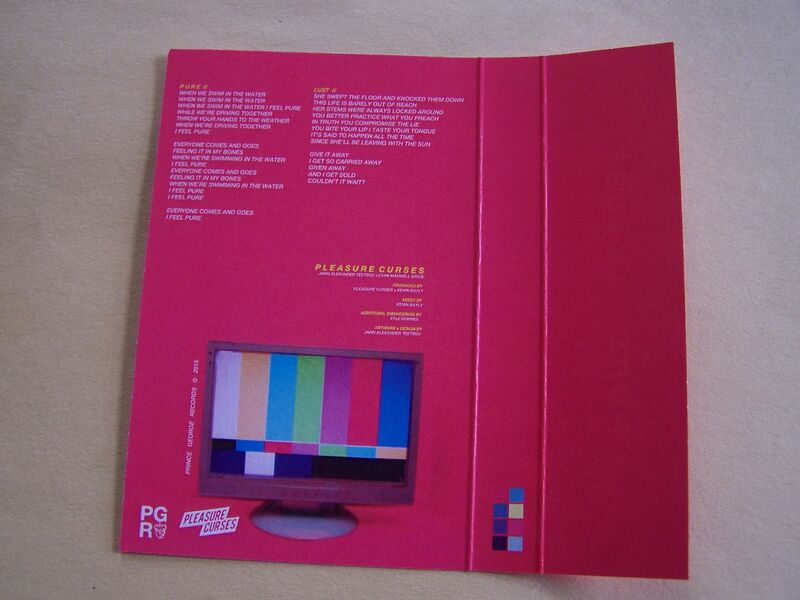 The first song is called "Pure" and it has electronic loops and an "oh". The vocals remind me of Blue October, like the "Into the Ocean" song kind of, and it has some hints of pop in it as well. There is drum stick smacking, laser blasts and all around it just reminds me of something that could be considered electronic rock, something along the lines of Work Drugs. "Lust" is a song that begins with the sounds of a female, um, being lusty and then there is also a certain R&B/soul quality to it also. There are drum machine beats and it has that somewhat 1980's/synthwave appeal to it. Whistles blast out beats and the vocals come through somewhat like Blue October song again only this time I'm thinking of the one where he sings about breaking down in an airport. There is a BHC synth solo and the hook is "I get so carried away". ` When I was growing up, cassettes weren't usually less than ten dollars (for a full album) and sometimes the more popular ones would even be $11.99 to $14.99 depending upon where you went. I have a strong memory of my grandmother buying me a Milli Vanilli cassette for at least $13.99 but I want to say $14.99 and that was at K-Mart. But the appeal of cassingles was that you could have that one song you liked for less money. 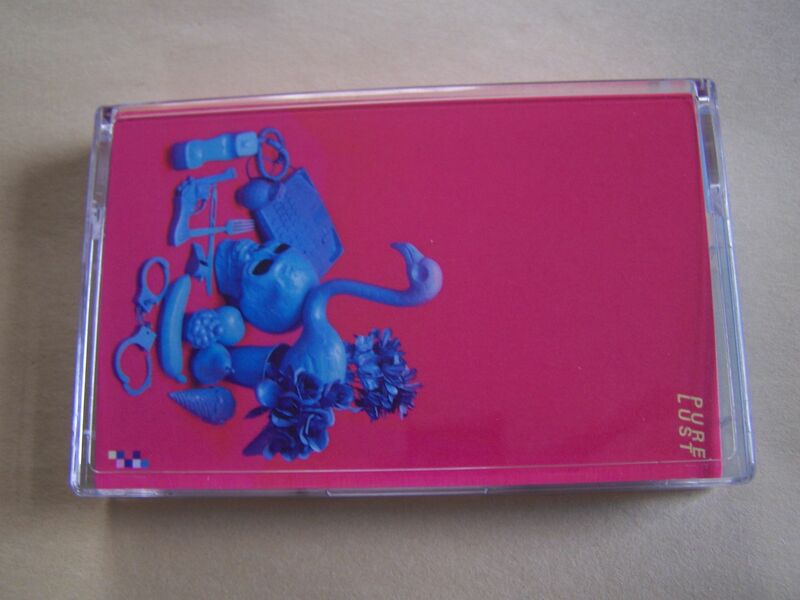 For Pleasure Curses though, you don't look at this as being that single you want-- no, this is not "Jump" (Though I did ultimately end up with that entire Kris Kross cassette anyway)-- but these are just two songs that leave you wanting more from Pleasure Curses. That was most likely the original intent of the cassingle but somewhere along the line, the record labels lost sight of that, full lengths got worse and cassingles began working against them when no one was buying full cassettes anymore. 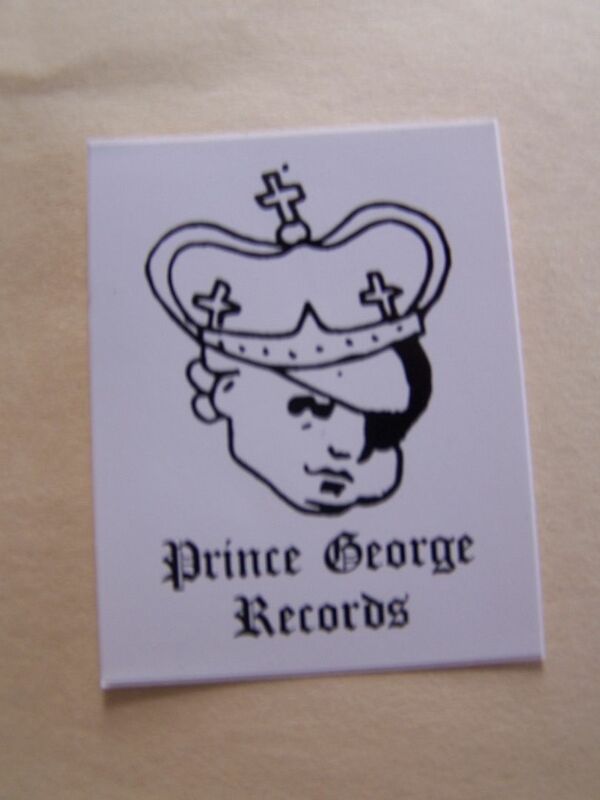 So not only does Pleasure Curses make amazing music here, they manage to pull something off (with Prince George Records) that even the biggest labels with the most money couldn't back in the 1980's and 1990's. 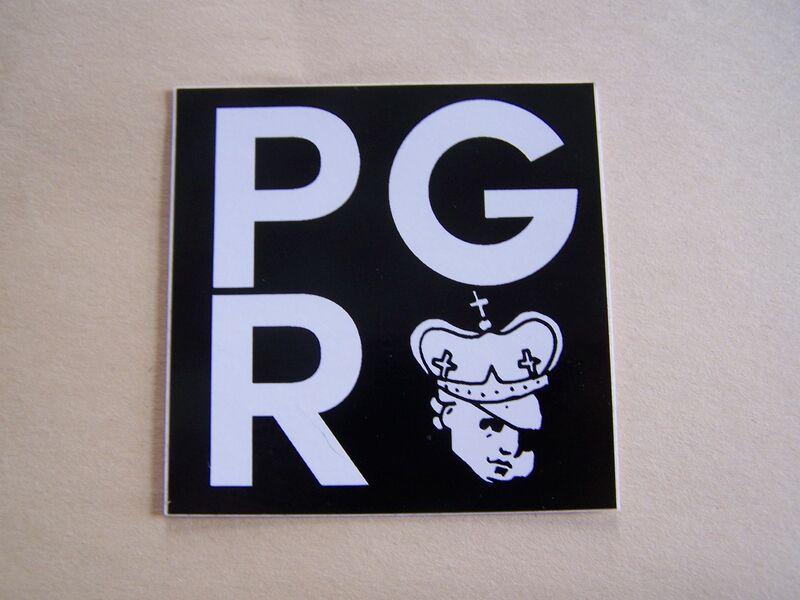 This is not a one and done situation but rather a teaser, a sampler and after hearing it you will want more.